After seeing their work we’d looked at other photographers and no one else blew us away more than what Jackson and Co’s work did. Their style was exactly what we were looking for and they certainly didn’t disappoint. 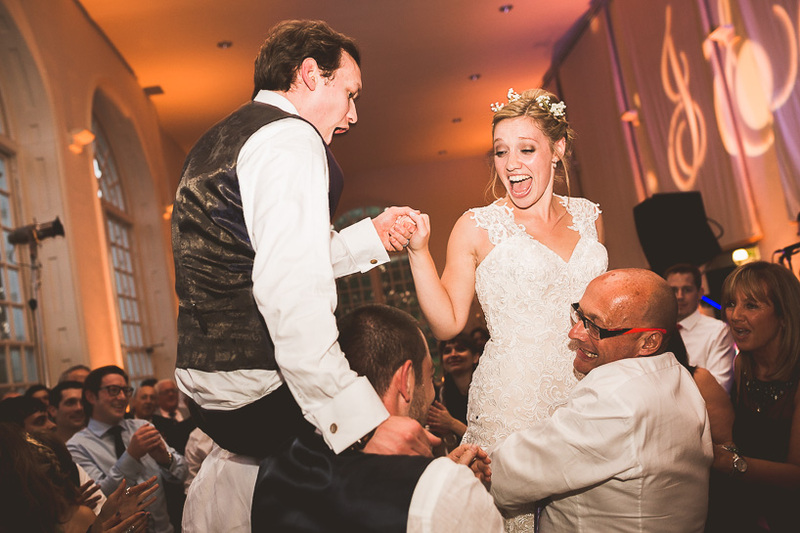 From the start to finish Michael and Hannah’s communication and advice was the best out of all of our suppliers. Their style captured natural, story telling shots of the key emotions and moments of our special day. They made us feel totally comfortable and we loved having him at our wedding. All of our guests thought they was great and their work did definitely not disappoint. 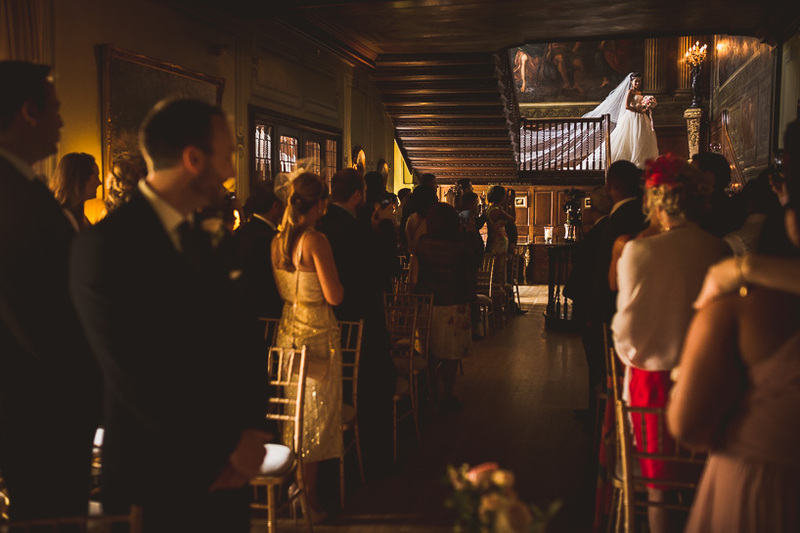 We would recommend Jackson & Co to anyone we know getting married. They were truly superb and really deserve to win! 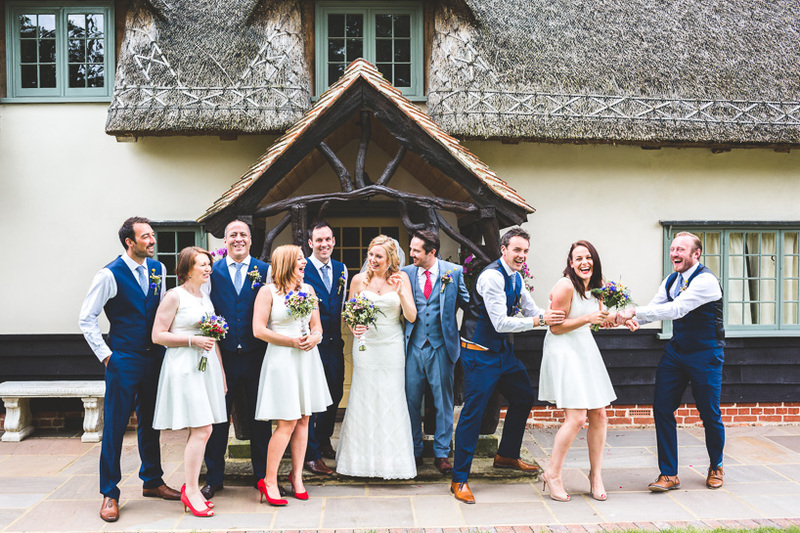 I could go on and on…..
As we get closer and closer to Christmas we can look back on our highlights from 2014 and although we’ve still got a handful of very exciting weddings to come, (including one on the final night of the year!) 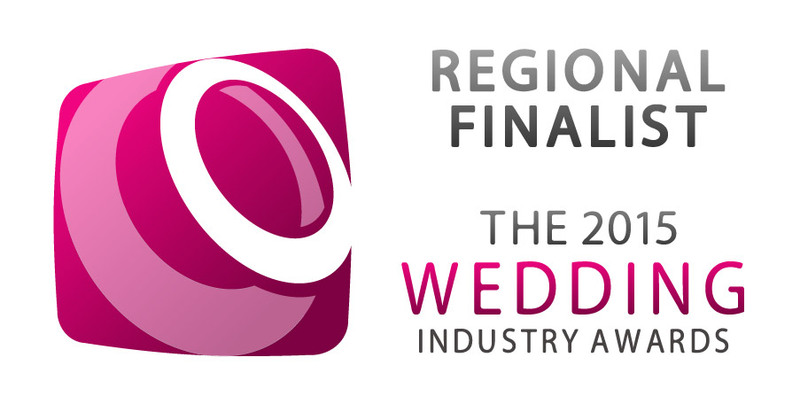 one of the outstanding highlights of this year has been to be recognised by both our peers and our past couples as a Regional Finalist for Wedding Photographer Of the Year at The Wedding Industry Awards 2015. Now that was all a bit of a mouthful but it all boils down to this: Our previous brides and grooms took the time to both nominate us for such an amazing award and then to take the time out to write to the judges and tell them why we deserved to win…and that blows us away. 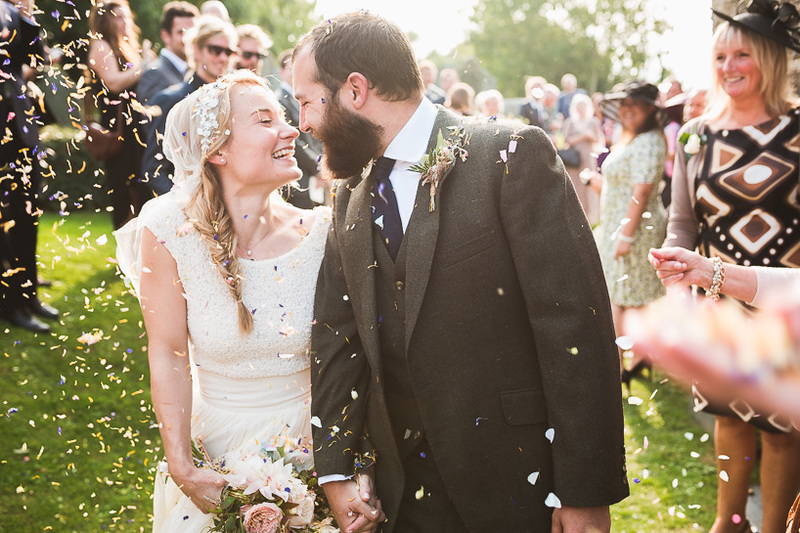 the length and breadth of the UK to photograph jaw dropping weddings wherever they are. It’s been overwhelming just how quickly it’s all happened, the amount of brilliant people we’ve met, the friends we’ve made both with our couples along with other photographers and we continue to love every minute of it and will always. So this is very simply to say an enormous thank you. To everyone who has trusted us with their wedding in recent years, to every bride and groom who has allowed us to create the pictures that we have with the freedom to simply go with the flow and capture what we see…Thank you, thank you, thank you. To be recognised like this is lovely, and it gives us even more enthusiasm for what we do and fires us up for what’s to come in 2015. We’ve just received the anonymous feedback that was part of the voting and included it all below and are completely overwhelmed. It really took our breath away. There’ll be handful more blog posts reflecting on this year before Christmas and the New Year but for now, just one more time, from the bottom of our hearts, thank you! Michael was a pleasure to have on the day. He was flexible to my mood- I asked for formal photos at the church beforehand but changed my mind once there, he just got on with the job. My guests commented on how kind he was. The photos are spectacular- he caught moments which are once in a life-time. Jackson & Co were simply amazing. They have captured every moment of our beautiful wedding day, the personalities of our guests & the stunning location we married in, far better than we hoped for. It was great having Michael with us on the day. He was both calm & fun & both us & our guests felt like we’d made a friend. The presentation box was beautiful & our photos are simply stunning. Jackson & Co sooooo deserve this award. We are delighted with our wedding photos. They capture the day perfectly. All of our friends and family have been raving about the photos. Not only are they fantastic at what they do but Michael and Hannah are a pleasure to work with. I would not hesitate to recommend them to anyone. I can’t recommend MJ more highly. He wasn’t daunted by the prospect of shooting in winter and saw it as a challenge to get creative. We have some truly awesome portraits, which we will treasure. MJ was patient, kind, blended into the crowd, and his reportage images capture the spirit of our day. 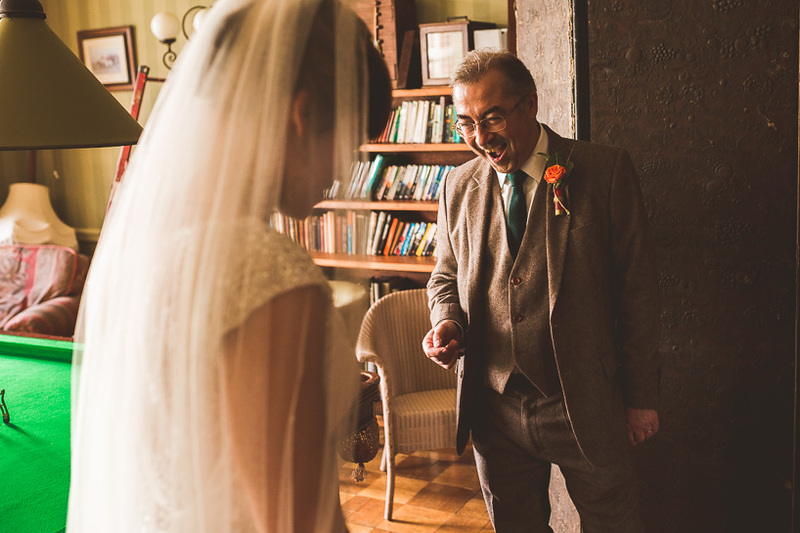 The fact that we chose Michael & his wonderful wife Hannah out of 40+ other photographers we met, speaks volumes, they are truly lovely people who couldn’t have worked any harder to capture the fabulous images of our wedding day that they did. We really cannot thank them enough! Michael was friendly, approachable and helped us relax. His advice was excellent, and his pre wedding meet invaluable. On the day itself Michael blended in beautifully, and was practically a guest himself! We have some eclectic fun photographs to remember our day with, and it really was a great day! 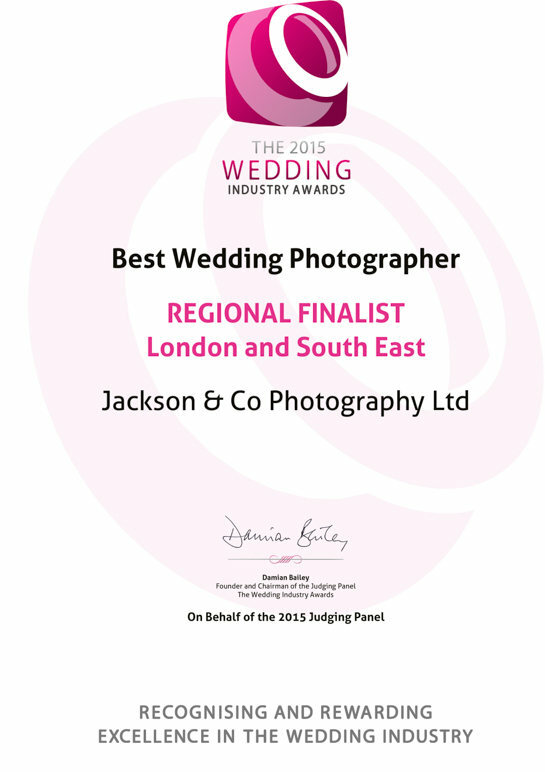 We were thrilled with the service we received from Jackson & Co Photography. Michael & Hannah listened to what we wanted from our day and didn’t fail to deliver. Both so relaxed, this definitely rubbed off on me! 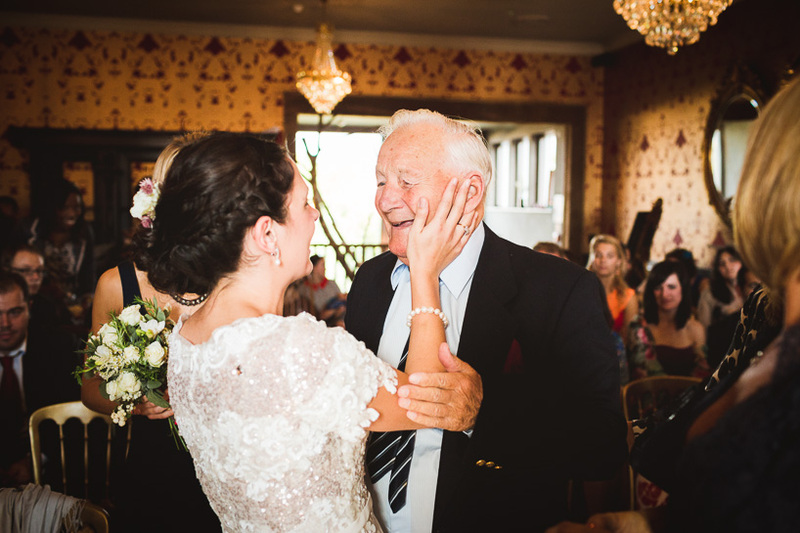 Our pictures capture the day perfectly and we will treasure them forever. Jackson & Co stood out a mile from the well presented website to the initial call and first meeting where they made us completely at ease & found out all about us and our wedding. They captured the day perfectly, with a range of styles presented in the a beautiful package. Our guests loved them! They were simply incredible. It was truly an honour to have Michael and Hannah at our wedding. The photographs are beyond stunning. They capture everything about the day and show all the emotion of the day. It was perfect! They made us feel relaxed and they were just part of the crowd, not intrusive and no forced posing. It was exactly what we wanted! Michael’s AMAZING. From start to finish he was excellent and his work was everything we were seeking in a photographer. His enthusiasm and passion for what he does is infectious and you can see his creative mind constantly looking for the next great shot. Fantastic photographer and fantastic guy!!! Michael was the best photographer we found compared to so many that we viewed; he shot a friend’s wedding the previous summer and their photos were incredible! He was so personable and warm from the the first time we got in touch and we loved that no task was too big a challenge for him. 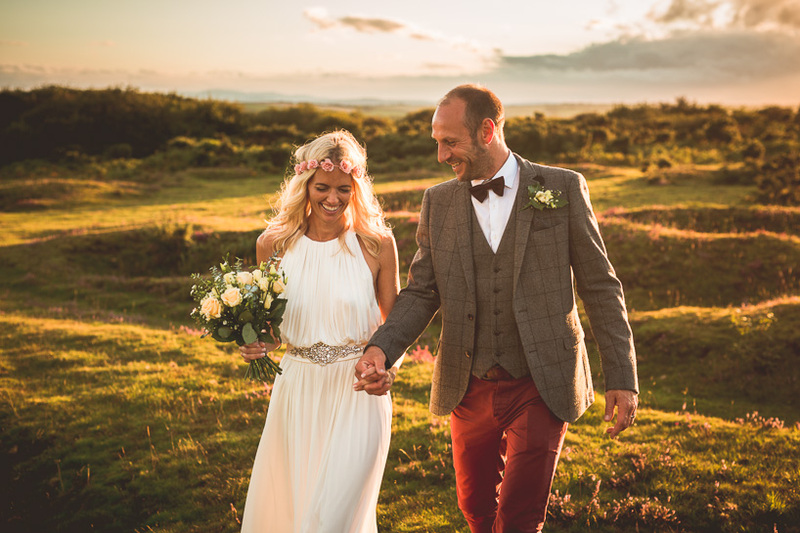 We feel blessed to have such beautiful images from our wedding day and we could not recommend Jackson & Co enough. Right from the start we were so happy with our choice. Michael was consistently relaxed, friendly & professional throughout all of our meetings & contact. The photos he made for us are just BEAUTIFUL – they captured the mood & atmosphere of our wedding so perfectly… We can’t stop looking at them!! I can’t thank Michael and hannah enough for giving us some great shots of our day – I watch the video on a weekly basis! The service including pre-wedding shots and pre-wedding contact is great and I felt in safe hands on the day. I would definitely recommend them to any bride! Michael and Hannah were wonderful from start to finish, and the photos are more than I even dare dream that they’d be. They are enthusiastic and fun to be around, and put you at ease in front of the camera. We are totally in love with our photographs, and feel extremely lucky to have had them! Could not recommend them highly enough, great people, great photos and seamless service. There’s not one picture we don’t love, we go through them time and time again. We have pictures of the moments we loved and the ones we missed! Our day as it happened and not staged nor stiff, just perfect!!!! Their business cards really appealed to us & once we saw the amazing images on their website we couldn’t imagine wanting to work with anyone else! A close friend recommended Jackson Co Photography, and a look over the fabulous bear-filled website helped us realise this was our kind of photographer. After meeting them at a wedding fair last year I went straight home and looked at their website, which was fabulous and exactly the style of wedding photography we admired. At this point we hadn’t even booked our wedding date or venue, so we were able to plan the wedding date around their availability, as it was so important to us to have them! We were looking for a photographer that captured lots of natural shots. Jackson & Co do this and more. The moments they capture are truly the ones that you want to remember. Loved their style, personalities, confident but relaxed attitude. Felt we could 100% trust them to capture us, our guests and the party we wanted. I liked the photos he had taken of other weddings and wanted a similar feel and look for my wedding – he tells a story with his pictures. I knew I didn’t want really formal wedding pictures but memories of guests having a great day – which he delivered! We loved the fresh and crisp style of his photos- not too much soft focus blurring. His pictures capture the ‘in between’ moments with vivid colours and great light. Their enthusiasm was contagious! They truly love their job and that comes across completely. The pictures on their display were beautiful and full of fun and emotion! Nothing posed and that’s what we wanted. Their style of photography fitted in perfectly with the vision we had for our photos. We wanted candid shots that captured the love, emotion and happiness that we felt and that surrounded us on our day. It was exactly these images that we received! All of our friends and people in the wedding industry commented on how incredible our images were and this was confirmed further after our wedding graced the pages of Love My Dress a couple of weeks ago! The website clearly stood out from a mountain of contacts we’d collected while planning and was exactly the style we were looking for. Michael was then extremely approachable and made the decision an easy one, as we knew he’d completely fit in on the day and capture everything we were looking for. Their previous photographs looked amazing & they had experience of photographing in Malcesine, Lake Garda. When I met Michael, I was impressed by his interest in my wedding, and his passion for photography. 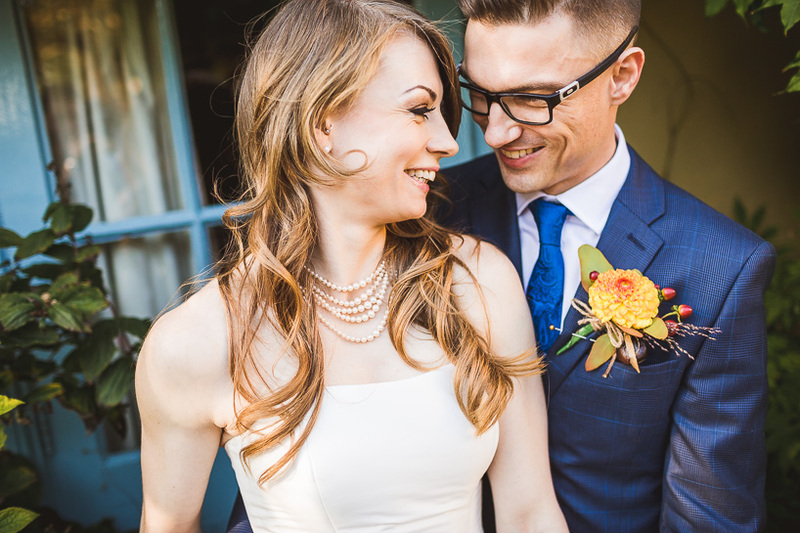 I loved the photographs he had on display, and after he followed up later with a phone call to my husband, we both agreed that he was the kind of person we wanted involved in our no-stress wedding. Jackson & Co Photography were booked for my sister and brother in laws wedding in Malcesine, Italy. Michael was an great guy and put all at ease, which resulted in naturally gorgeous photographs of our family, friends and the stunning surroundings. We had not seen pictures like them before and we knew then we wanted Jackson & Co photography for our own wedding. We recommended them to everyone then and more so now. Michael went from a complete stranger when we first met at my sisters wedding to a good friend. Him and his wife Hannah are welcome to stay with us whenever they are in our neck of the woods.. what more can we say!